Met at airport and en route to hotel morning orientation tour of Lisbon. Check in at hotel. Time to freshen up and afternoon at leisure. Evening: Welcome dinner at a local restaurant. 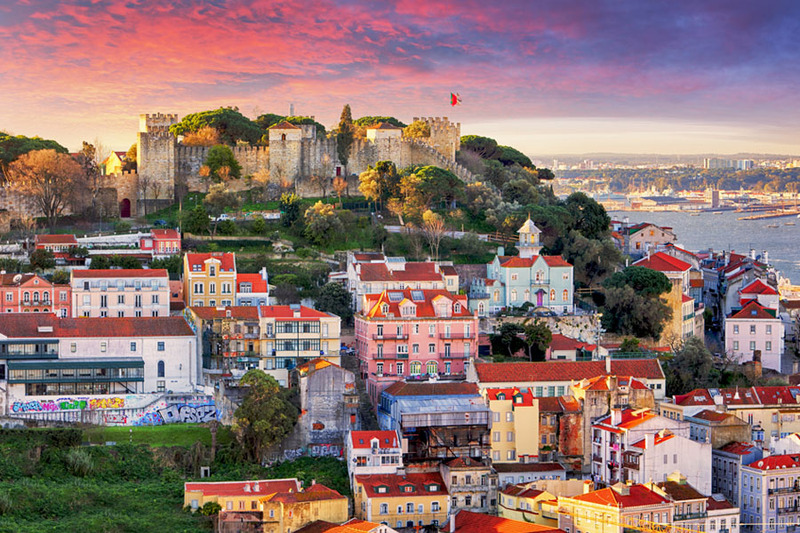 Today you will have a day trip into the capital of Portugal, Lisbon. 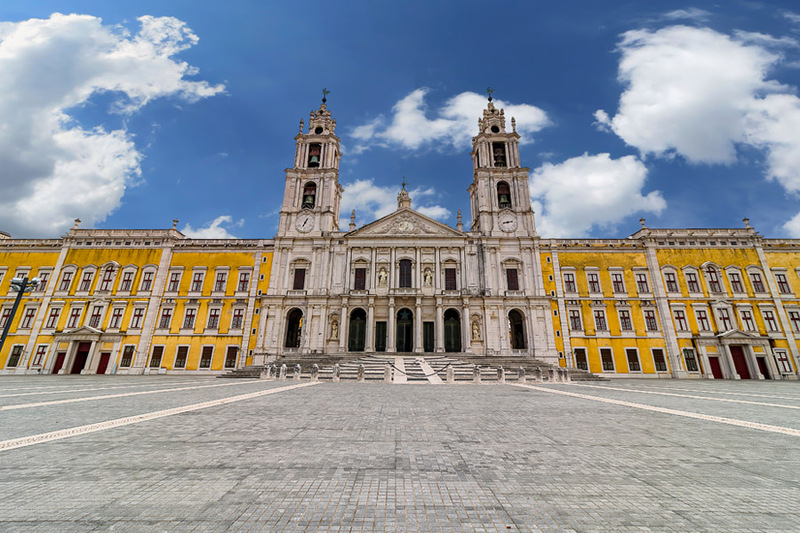 Here, you will discover the most important sites and monuments: the historic district of Belém, near the Belém Tower, the Monument of the Discoveries, the Church of the Jeronimos Monastery, the most stunning example of Manueline art, and the Tiles Museum. Passing through the Praça do Comércio, the return is made through the Baixa, Rossio, passing through the Avenida da Liberdade, with the Marquis of Pombal. First stop will be at the well-known and romantic Pena Palace, located on one of the highest peaks in Serra de Sintra Natural Park. The Palace is characterized by its blend of styles, which combine to create an unmistakable appearance. Then we go down to the Historic centre. Take some free time to do some shopping or to taste the delicious local pastry. In the afternoon we will go to the region of Mafra to visit a centenary factory of tiles where you can visit and learn about this tradition. On the way back to Lisbon, we will take a panoramic tour at Cascais and Estoril. Adega Machado is a renown Fado house in Lisbon – a Portuguese sanctuary in the heart of Lisbon, in the bohemian Bairro Alto. Adega Machado features elegant and glamorous décor and an exterior with unique colourful and folkloric azulejos (Portuguese tiles). In the afternoon we stop for wine-tasting and a visit to the cellar of “Cartuxa Enoturimo”, one of the most famous wines in Portugal. Day 6. 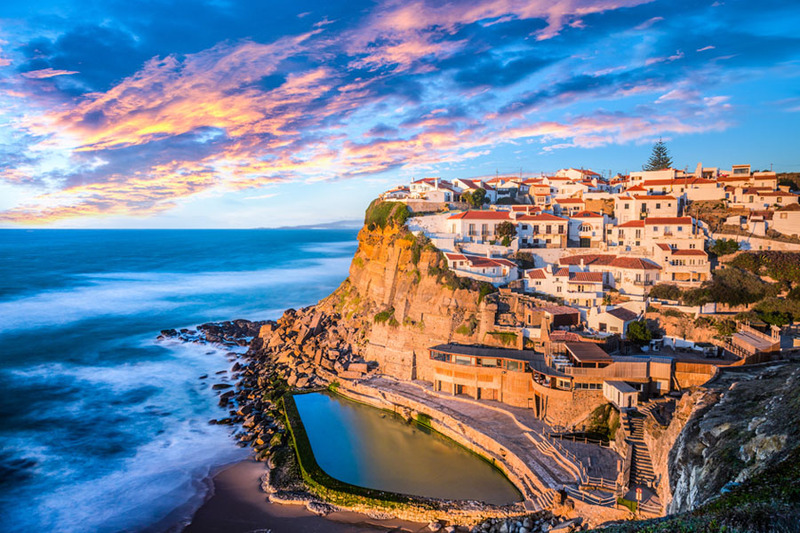 WED 02 Oct: NAZARE, OBIDOS – COIMBRA. Today we check out of our hotel and travel north to Óbidos one of the most charming Portuguese villages, completely enclosed within the ramparts of the Medieval Castle. Walk through the bright white small houses along cobblestone narrow streets, flower pots on window-sills. Stop at a typical tavern for taste the famous Ginger liquor served in chocolate glass. 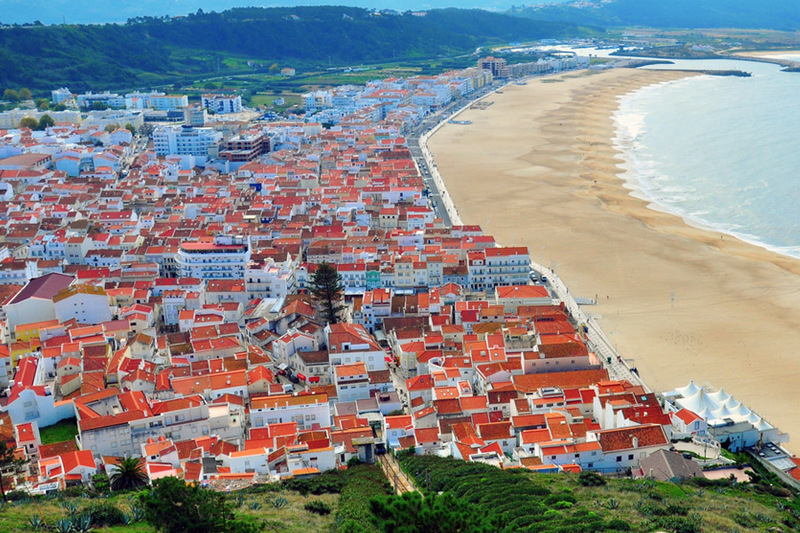 Continue to Nazare, a typical fishing village and seaside resort for a quick visit. Last stop in Coimbra, on the banks of the River Mondego, a charming town with an ancient and traditional University. We check out of the hotel after breakfast we walk to the historical centre of the city to admire the exclusive ceramic architecture. Visit the famous University, the second oldest in the world (dating from 1292) with its 18th century library which is an architectural gem. We then continue to Aveiro, known as the Venice of Portugal. Aveiro is surrounded by salt-flats, beaches and lagoons and dominated by the Central Canal running through town. We then continue to Porto where we arrive in the late afternoon. Full-day Douro Valley tour from Porto. Cruise the Douro River on a rabelo boat tour from Pinhao to Tau with scenic valley views. 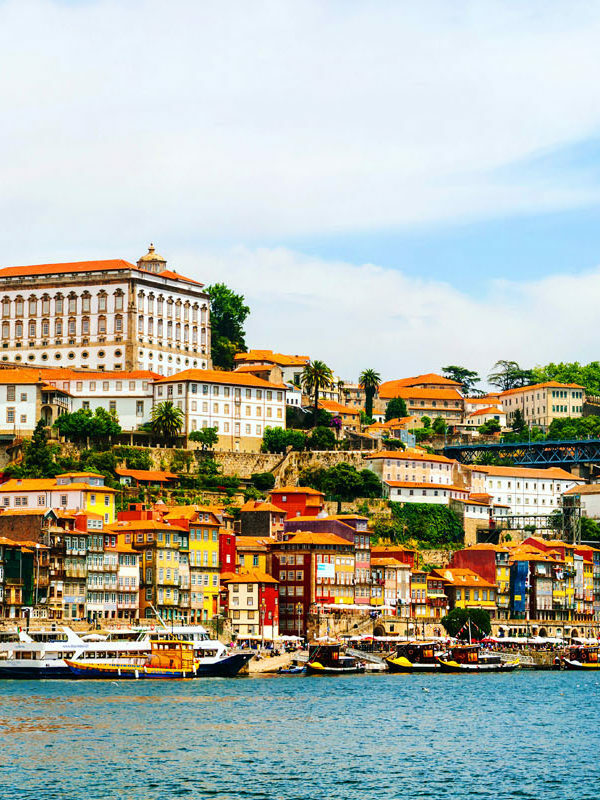 Famous for its production of port wine, this UNESCO World Heritage-listed region is indisputably scenic, with swathes of vineyards clinging to the hills around the Douro River. Admire the scenery around the village of Pinhão, enjoy a traditional lunch of regional specialties and visit a winery estate for a tasting session of award-winning local wines. – Full day tours, wine tasting and entrance fees as per itinerary.